It has been MANY many months in the planning and discussion stages, and has been a couple of months in the development stages. But finally, it is here. 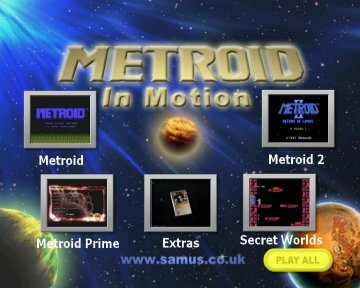 Metroid in Motion is a unique and SCU Exclusive 2 Disc DVD set produced to play on proper DVD players on your TV. 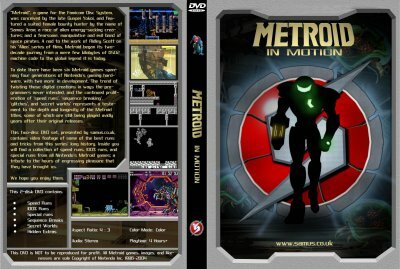 The 2 Disc DVD set consists of not only of a world record speed run from each of the Metroid games, but it's also crammed to the hilt with LOADS of extra clips (such as various TV ads, glitch movies and Secret World Movies). 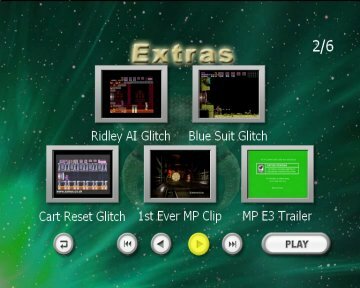 The set is produced in both PAL and NTSC variants to ensure that as many people can watch the DVD's with the minimum of hassle. 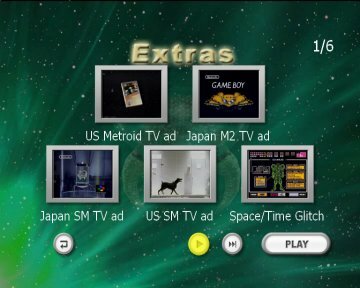 With "interactive menus" (chapter search etc) it functions just like a professionally produced DVD. 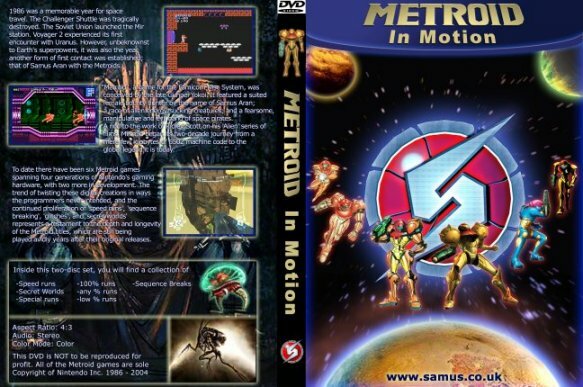 Disc 1 contains runs from: Metroid (29mins 10secs), Metroid 2 (1hr 2mins) and Metroid Prime (1hr 4mins). 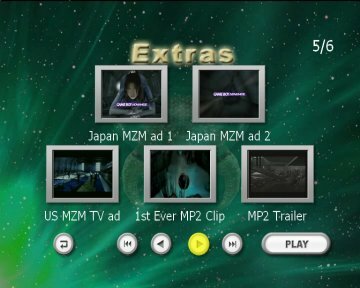 As well as this on Disc 1, there are around 25 extra movie clips, including TV ads, Prime art galleries (with music), Prime 2 trailers and Beta footage of Prime 1.